Buoyed by a state grant, Barrington will lead a project to renovate a section of Flint Creek between Route 59 and Hart Road, work that officials say will improve stormwater drainage and reduce pollution. Village board members this week officially accepted the $339,641 grant from the Illinois Environmental Protection Agency. While led by the village, the estimated $566,069 Flint Creek project also will include Barrington Area Unit District 220 and the Barrington Park District. 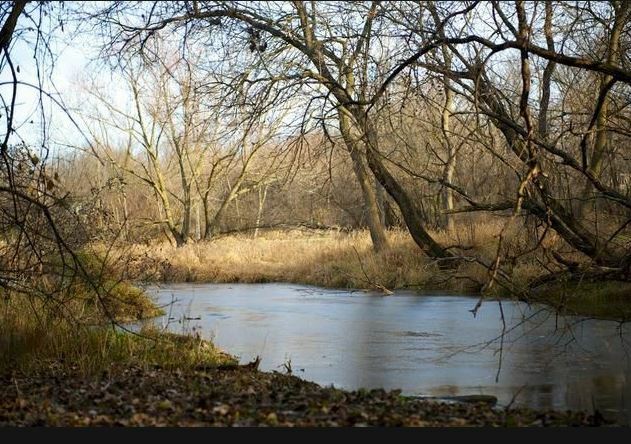 Flint Creek starts in Barrington Hills on the south, meanders around Barrington and eventually leads to the Fox River in the north.